Lab Supply is proud to provide a wide selection of beddings for rodents. Nestlets are the perfect bedding for mice, rats, gerbils, rabbits and more. 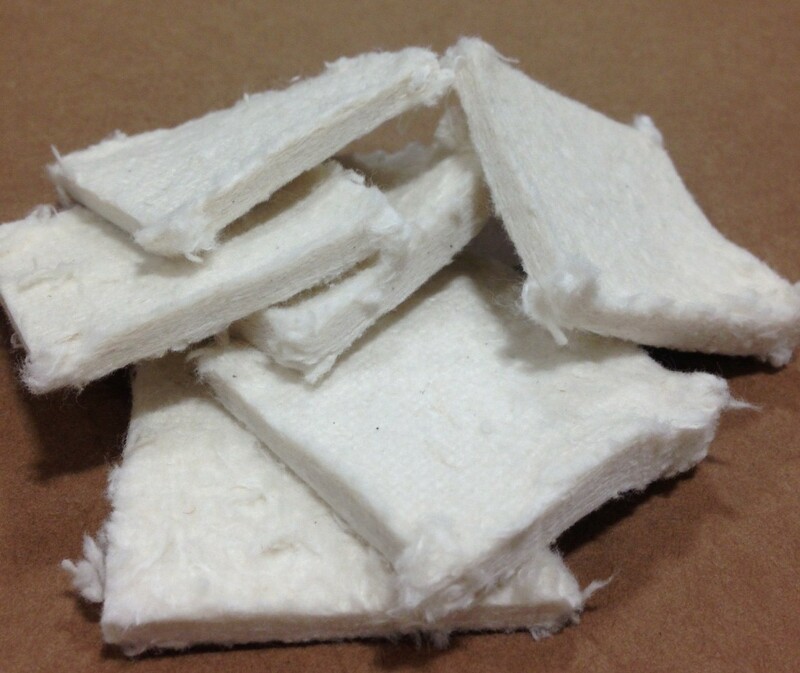 These Nestlets are each 2″ square and are great for cage use. They are safe to use as well. They are non-ingestible, odorless, and chemically inert. Nestlets are made from pulped virgin cotton fiber, which means it leads to a clean and healthy environment for the animals because they are dust-free. If you would like to learn more about this product, then please click here. Here at Lab Supply, we are committed to making sure you find exactly what you are looking for. If you have any questions about these great products, then please click here to view our contact page. We will be more than happy to answer any questions you may have.